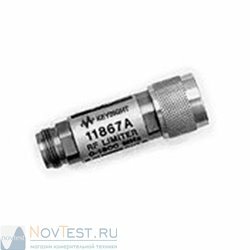 The Keysight 8491B coaxial fixed attenuator provides precision attenuation, flat frequency response and low SWR over broad frequency ranges. 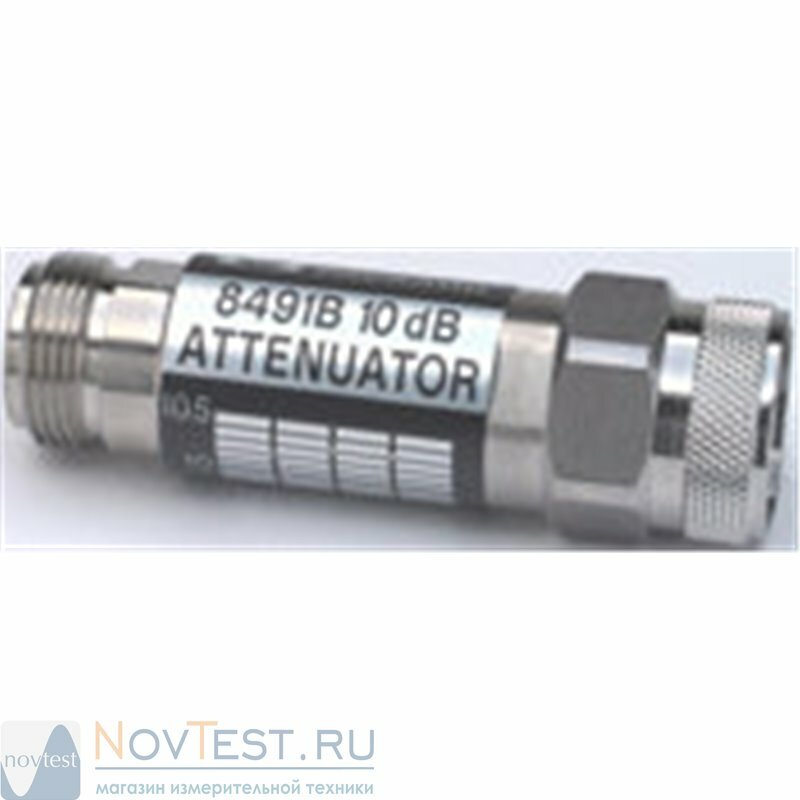 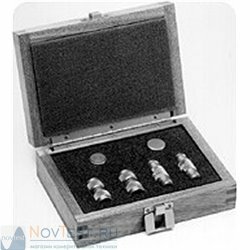 The attenuator is available in nominal attenuations of 3 dB and 6 dB, as well as 10 dB increments from 10 dB to 60 dB. 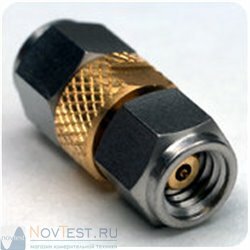 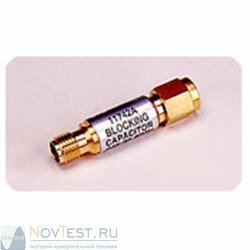 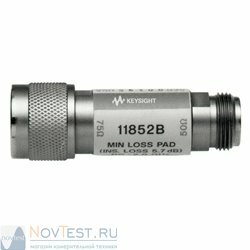 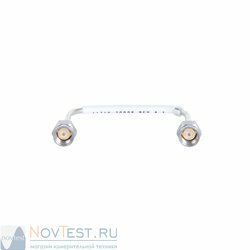 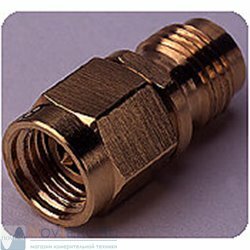 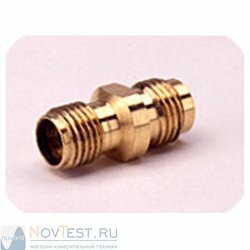 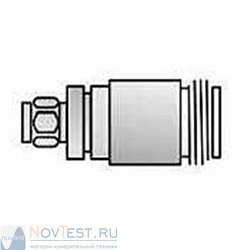 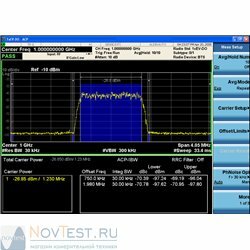 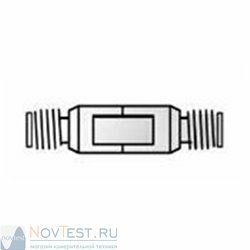 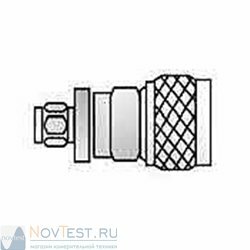 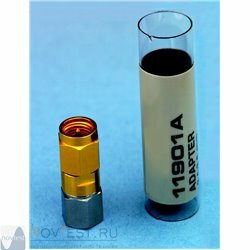 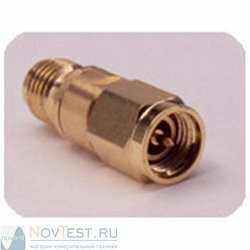 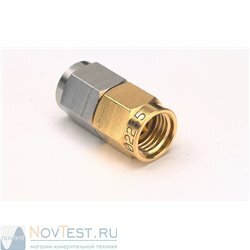 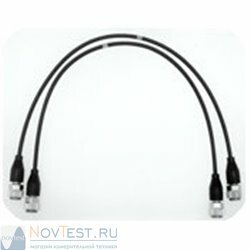 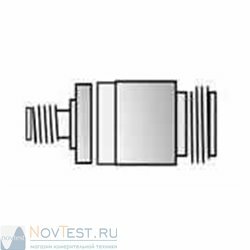 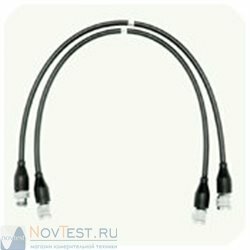 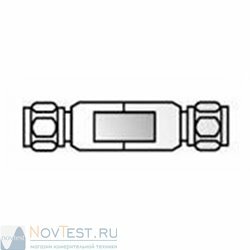 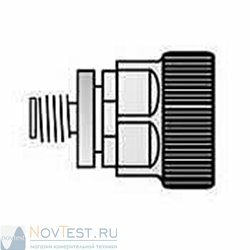 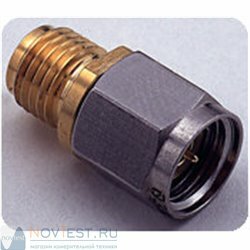 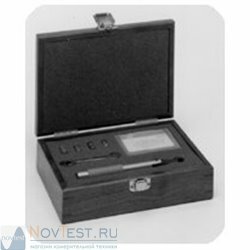 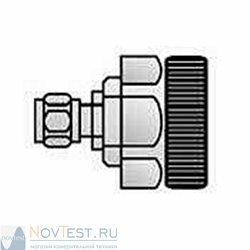 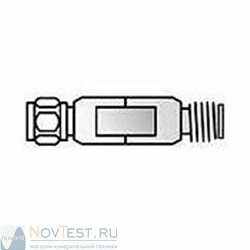 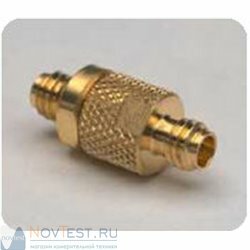 It has type-N connectors with a maximum frequency of 18 GHz. 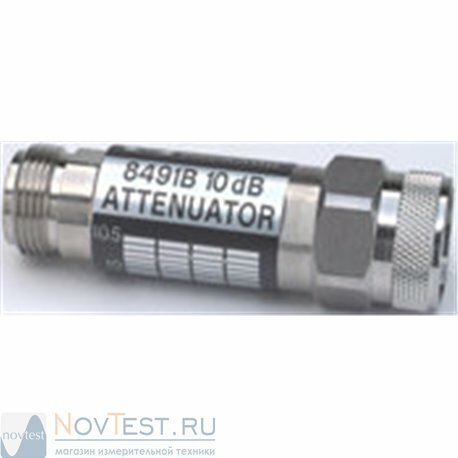 This attenuator is swept-frequency tested to ensure specification compliance at all frequencies. 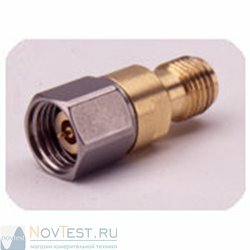 Calibration points are provided on a nameplate chart attached to each unit.